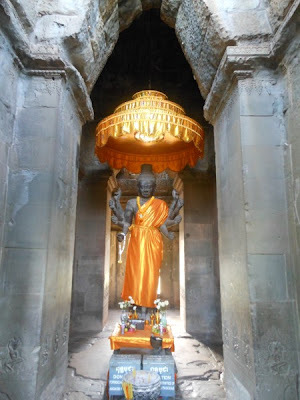 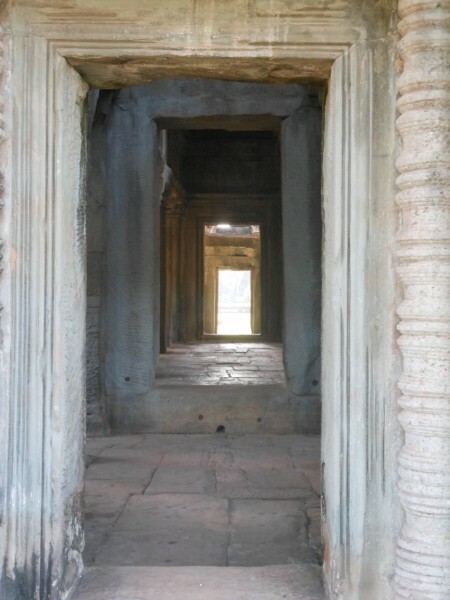 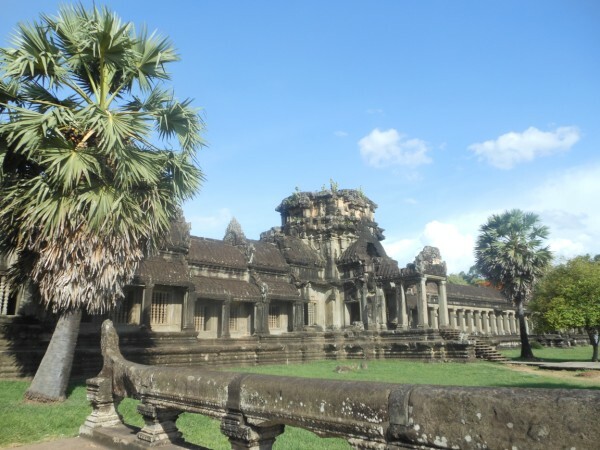 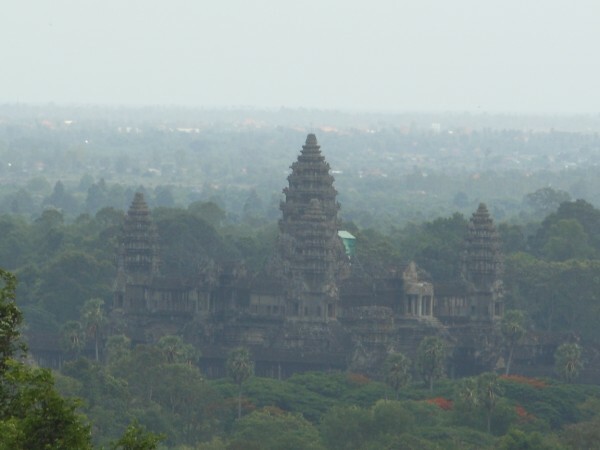 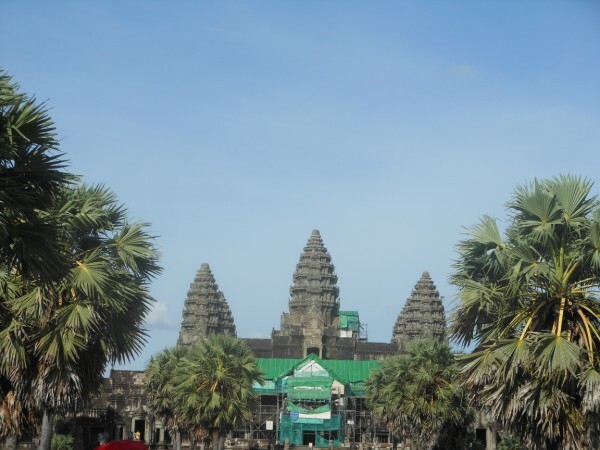 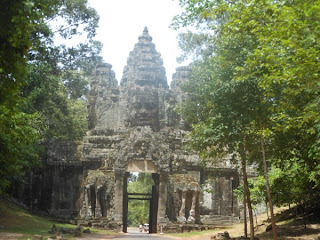 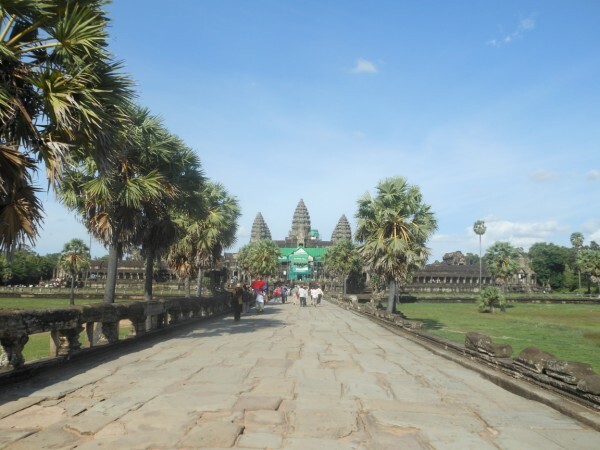 The main temple and most visited of all the Angkor temples, although not the largest in the size. 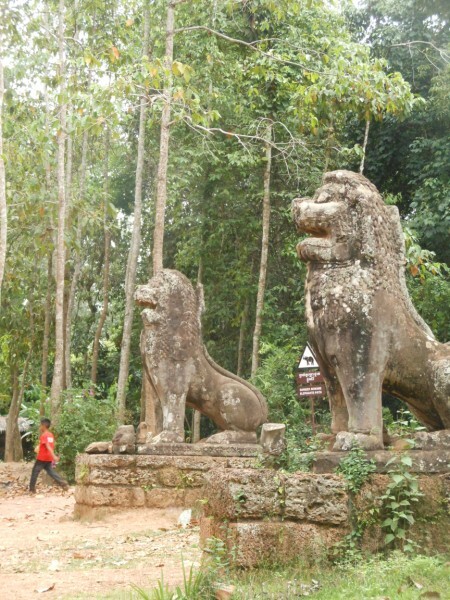 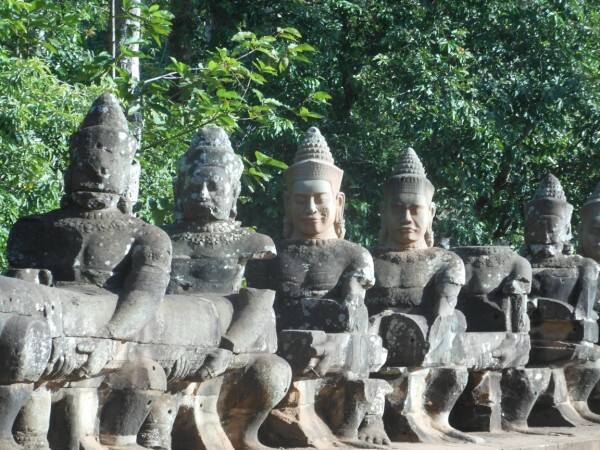 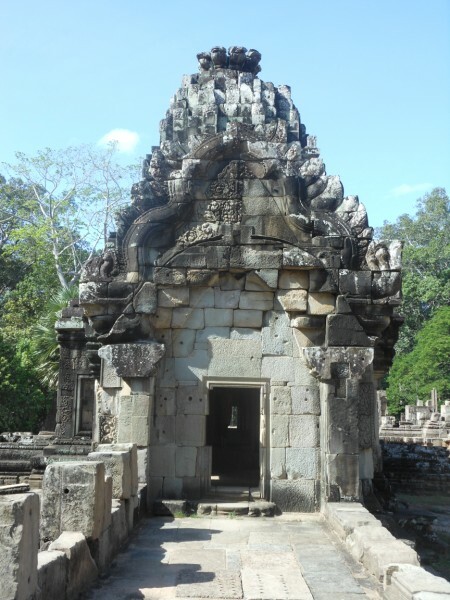 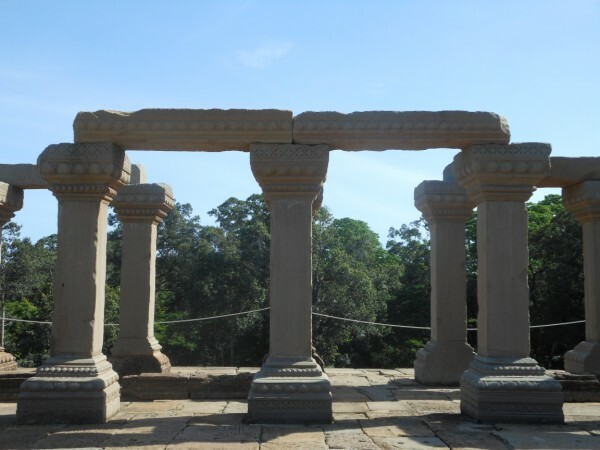 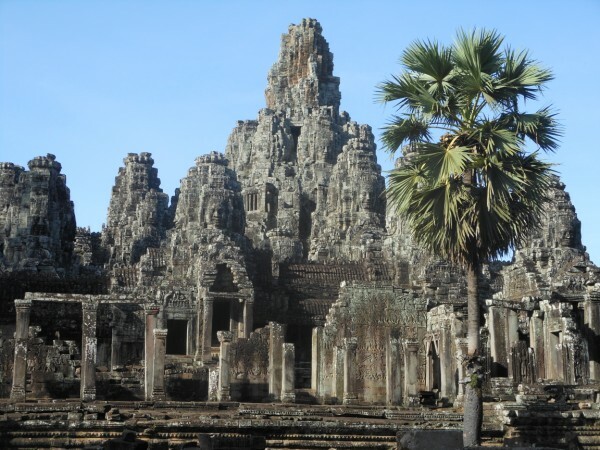 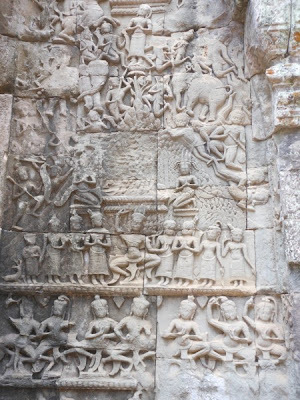 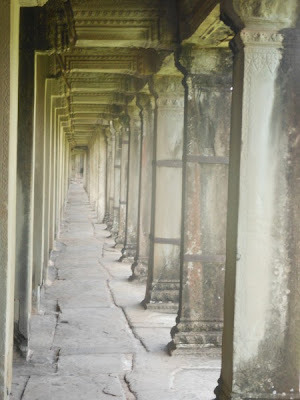 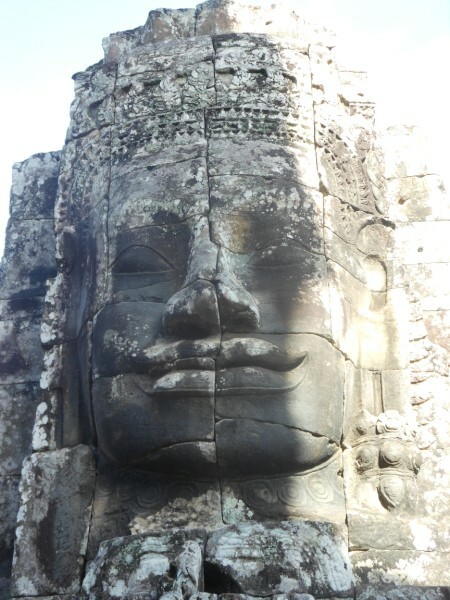 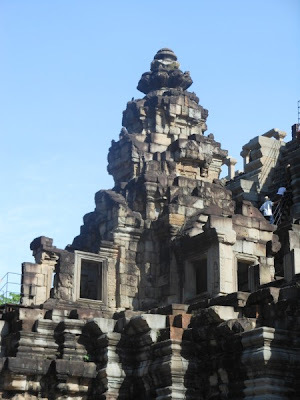 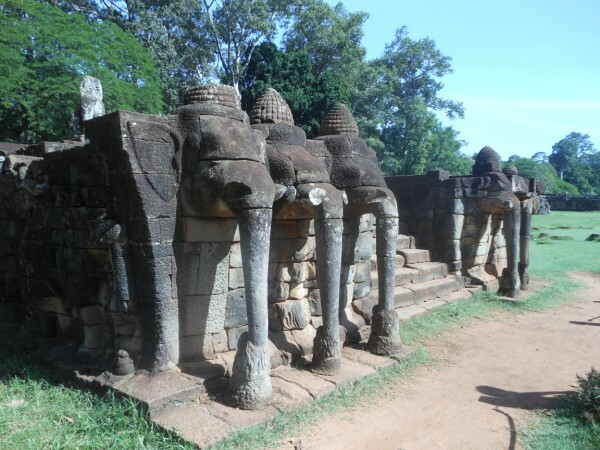 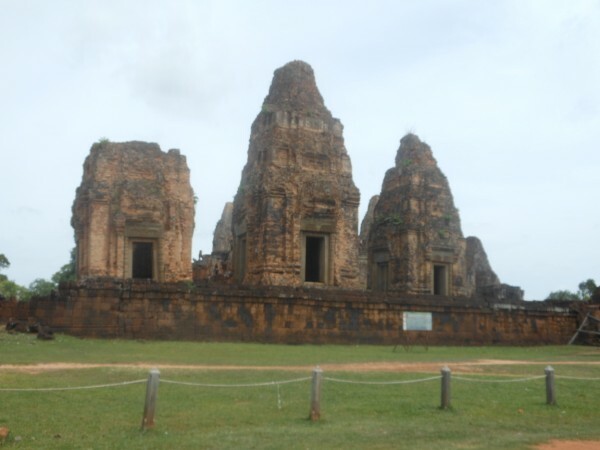 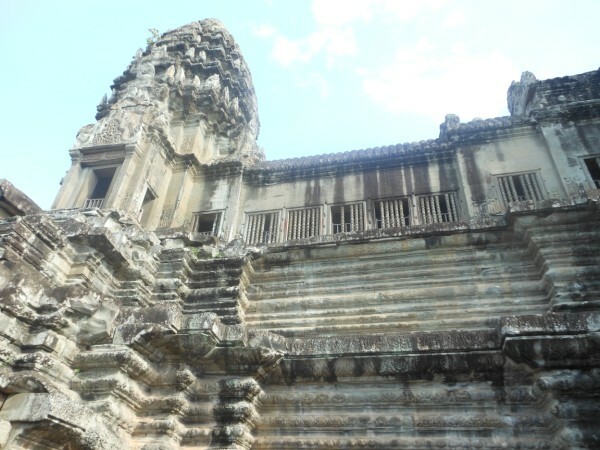 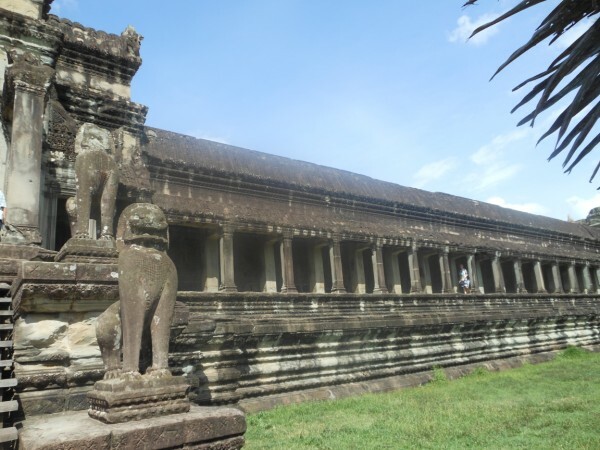 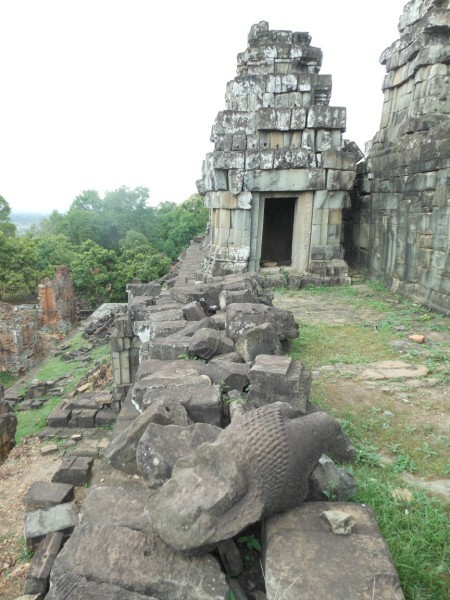 The largest of all the temples, this temple site includes The Bayon, Baphoun, Elephant Terrace, Phnom Bakheng, and many more. 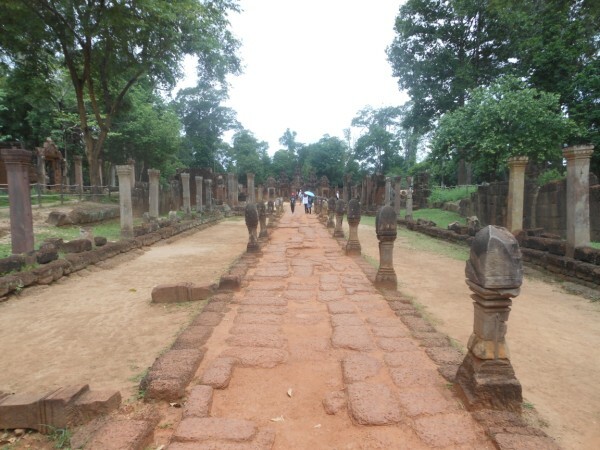 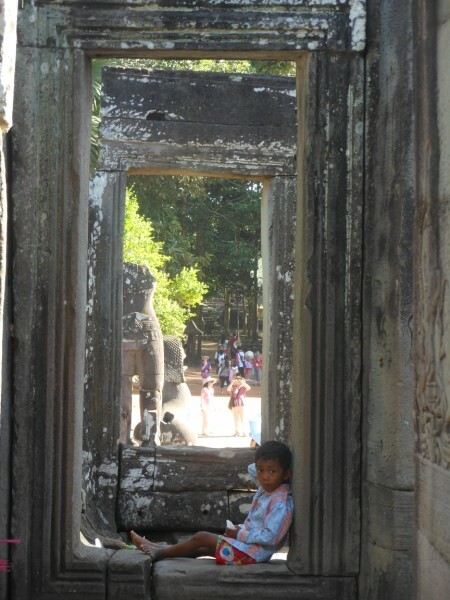 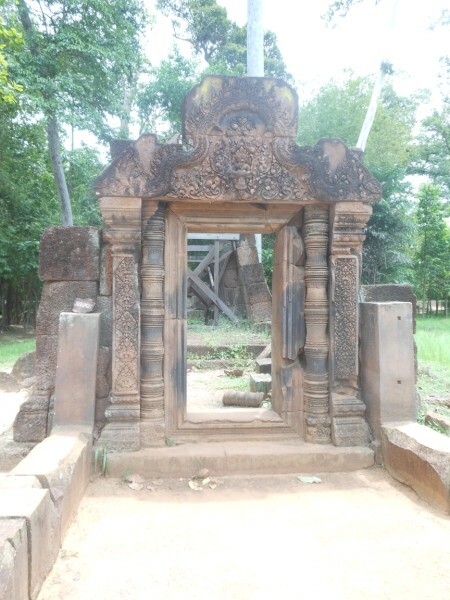 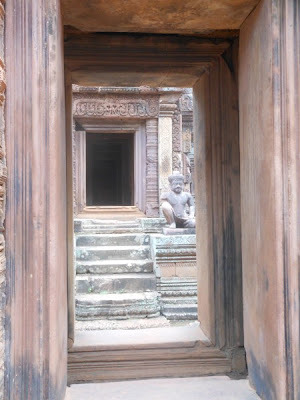 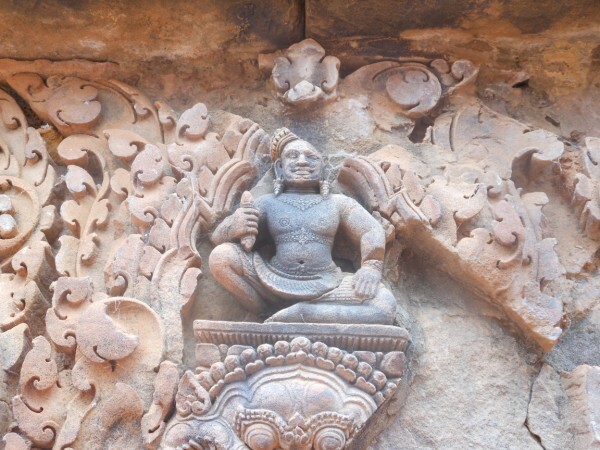 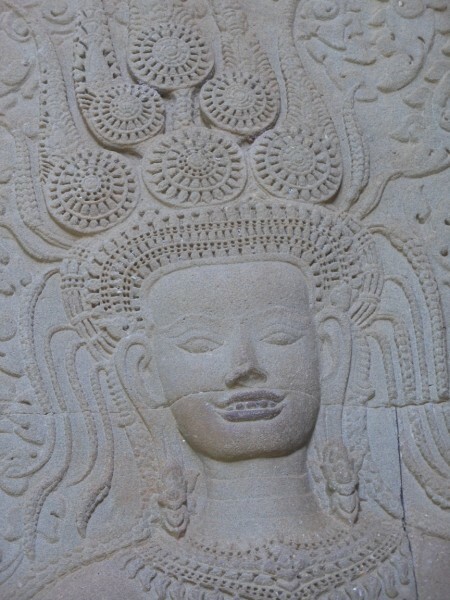 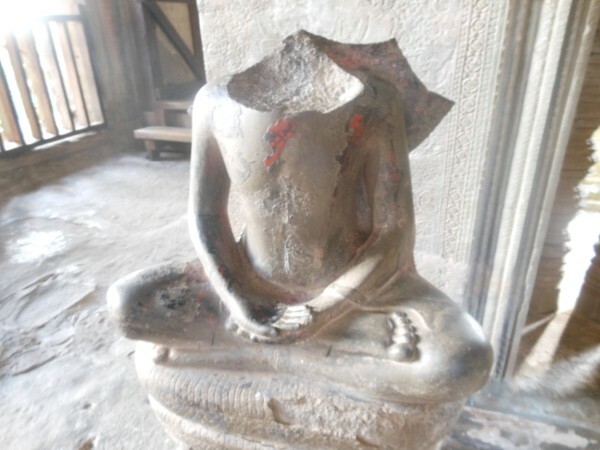 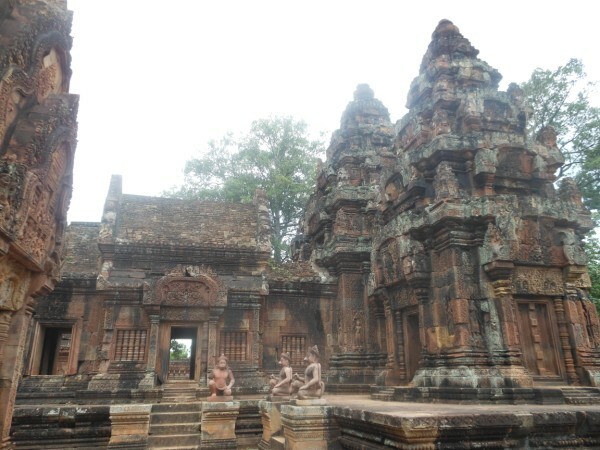 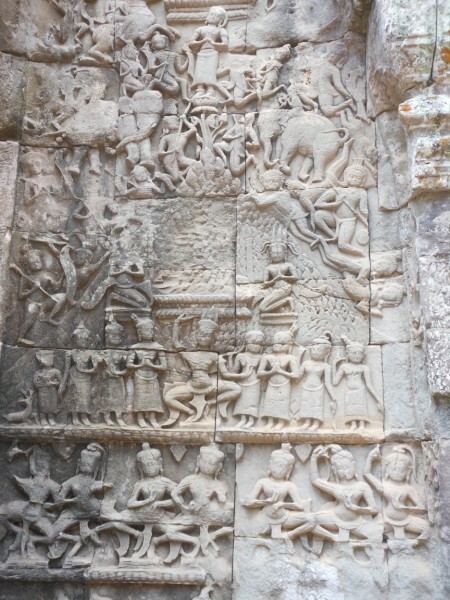 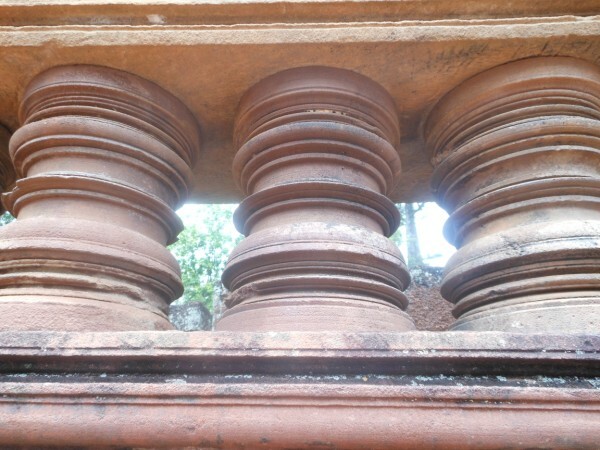 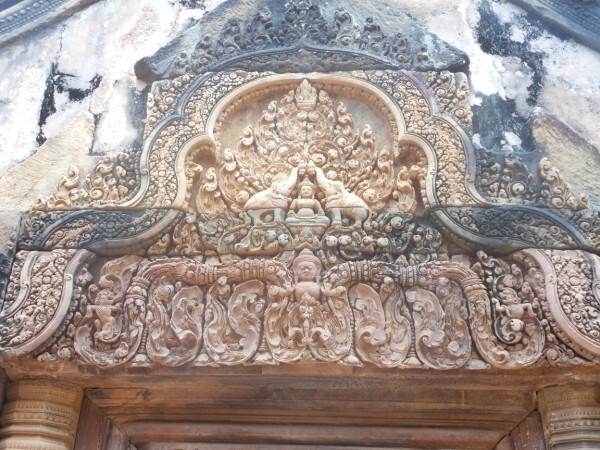 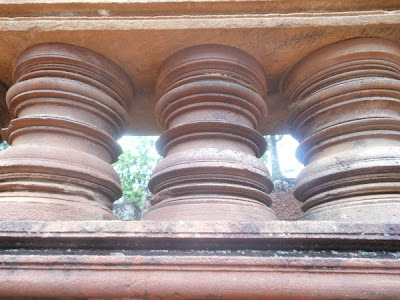 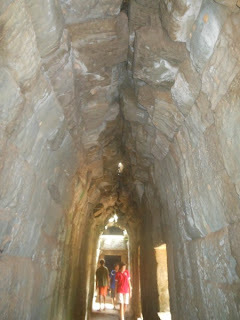 1 hour outside of Siem Reap lies Banteay Srey, one of the most intricately designed, red stone temples. 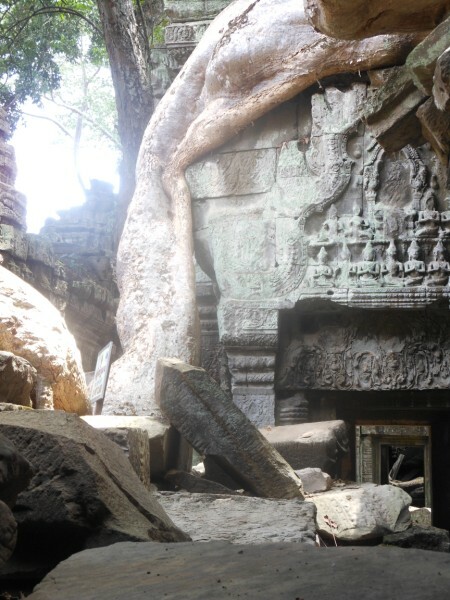 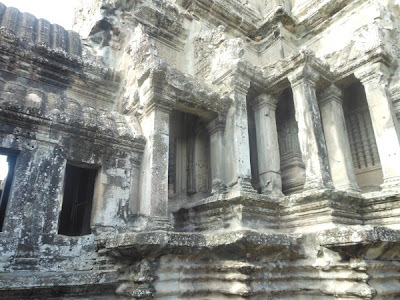 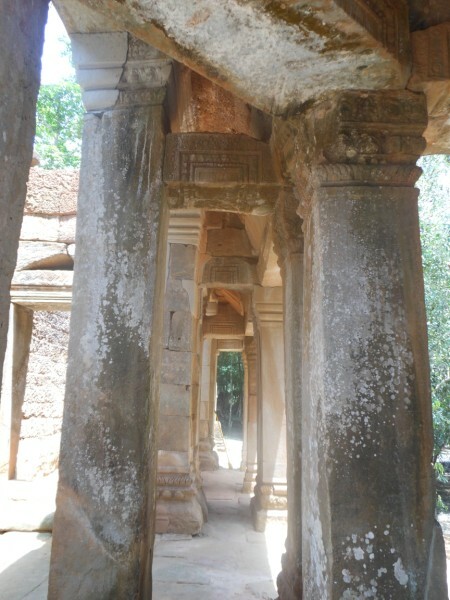 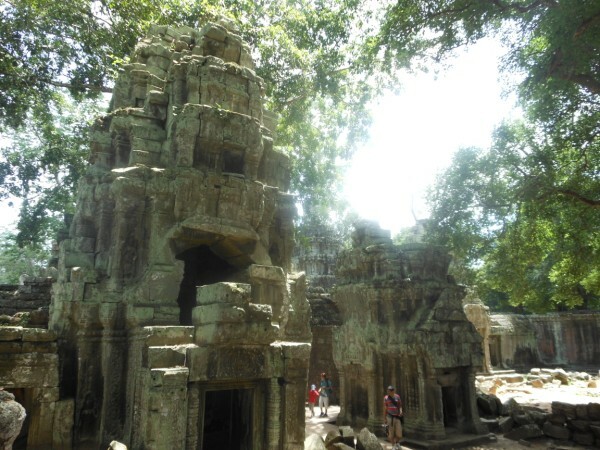 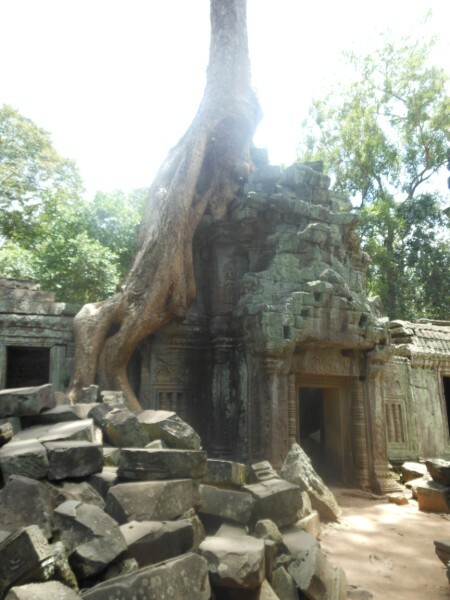 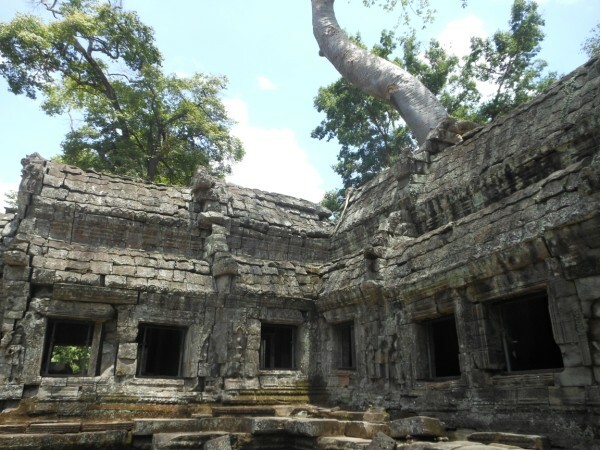 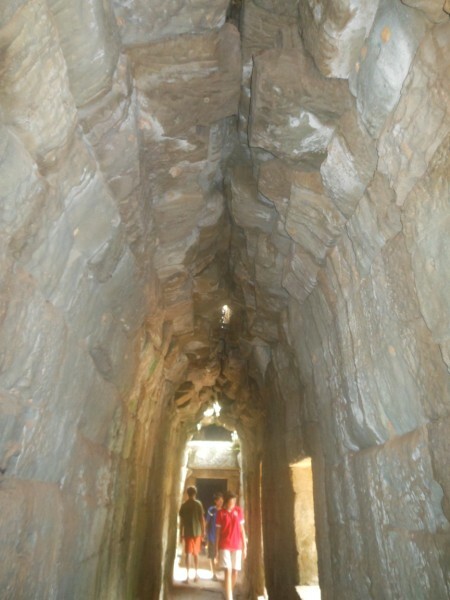 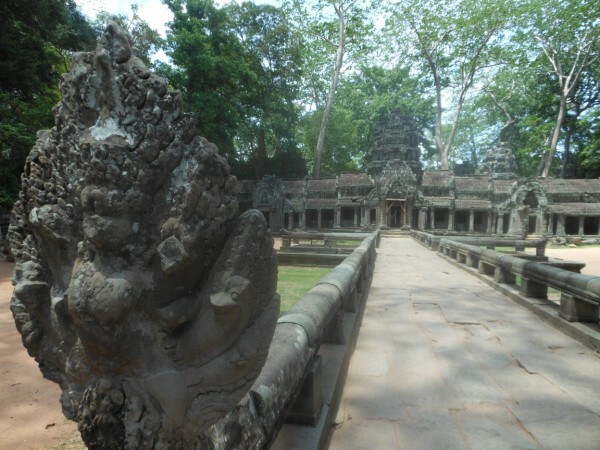 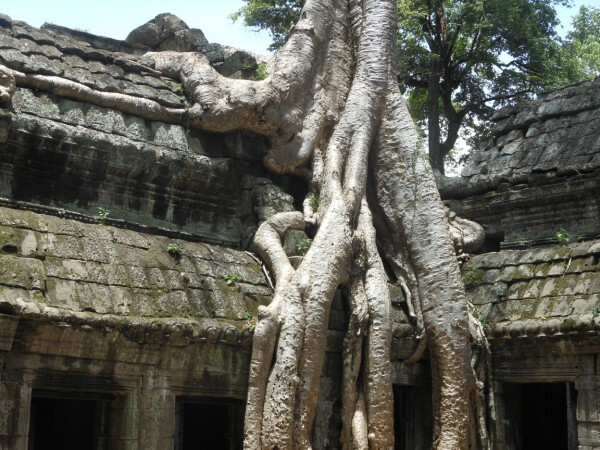 Otherwise known as the Tomb Raider temple, Ta Phrom offers some of the most unique ruins in the park. 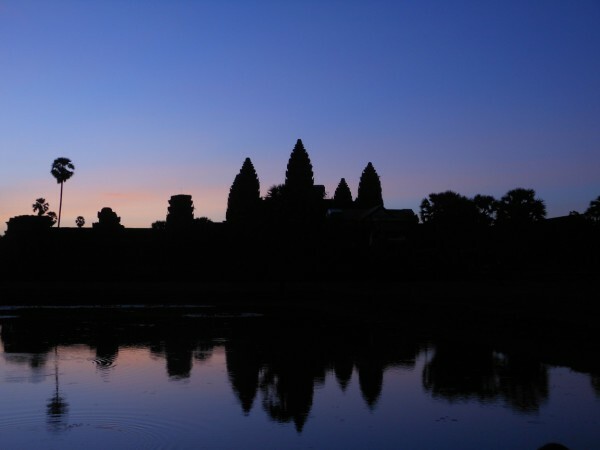 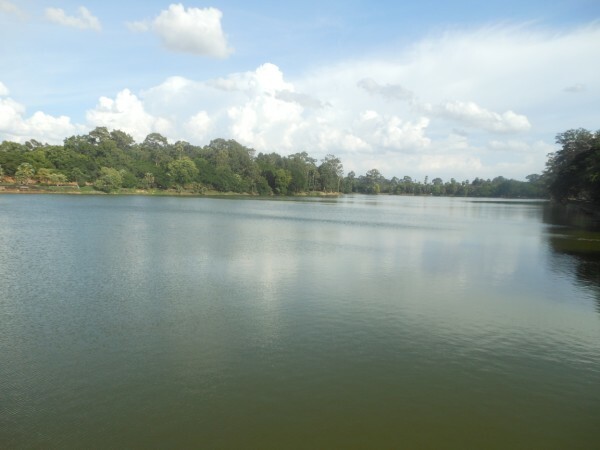 I hope that you will be able to take a boat ride to the floating villages on the Mekong River.